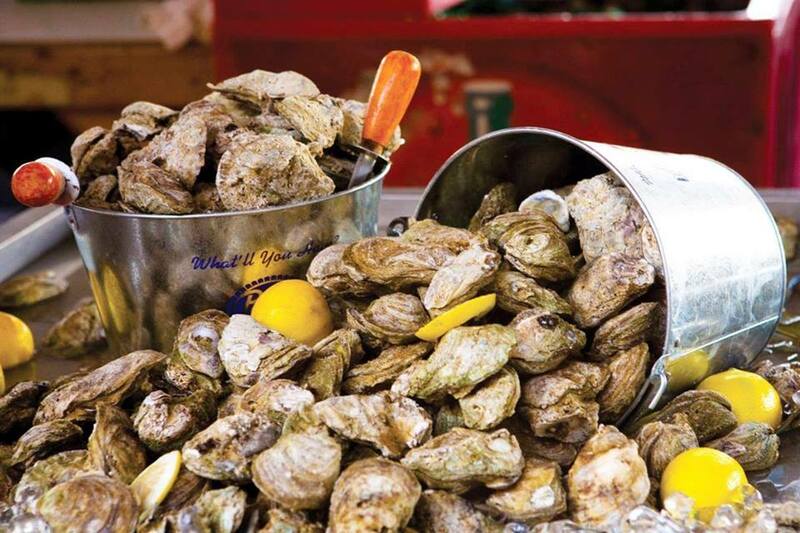 Camden's historic Grace Episcopal Church will host its Annual Oyster Roast on Friday, February 15 from 6:30 - 9:30. This is a fund raiser to support the church's Kindergarten program. Always lots of fun - and plenty of classically Carolina oysters to go around. Call the church office for details.